When you reach Markham Moor, a large island with several services, including McDonalds, take the Tuxford / Ollerton exit. In the centre of Tuxford village, at the top of the rise, is a crossroads with the 'Newcastle' former public house on your right. Turn right here, then immediately right again, signed to Egmanton, between the Newcastle and the Sun public houses. Follow this road for about 2.5 miles, round several sharp bends through Egmanton and up a hill to Laxton. As you enter Laxton, bear left at a Y junction. 'The Dovecote' public house is on your left as you turn the corner. The Visitor Centre is situated in the car park. 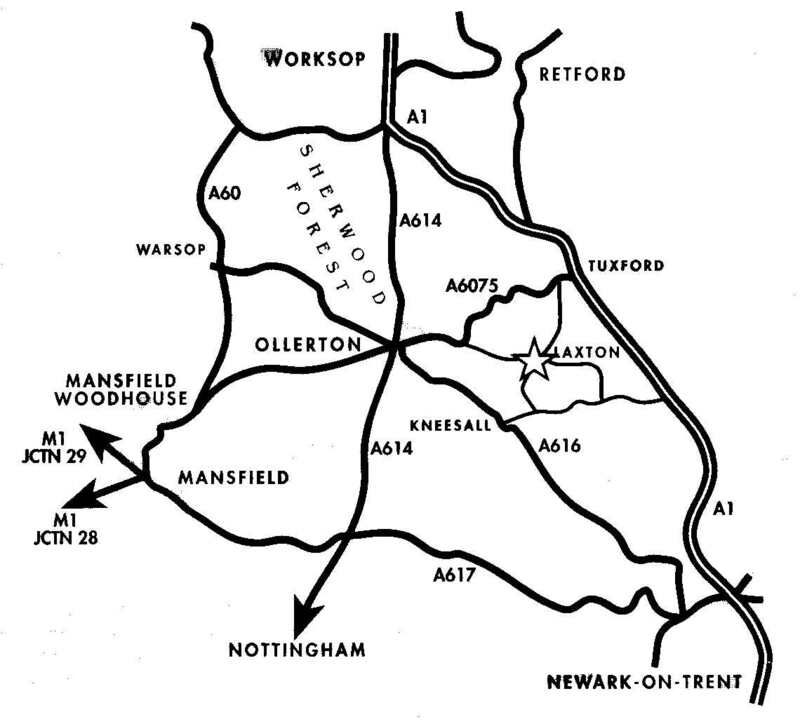 Travel north about 5 miles beyond Newark, taking the turning to Carlton-on-Trent just after an ‘OK’ Diner. At the end of the slip road, turn left over the railway crossing. Travel about 3 miles through the village of Ossington to a crossroads where Laxton is signed to the right. Turn right following the road into Laxton, bearing left as you enter the village. 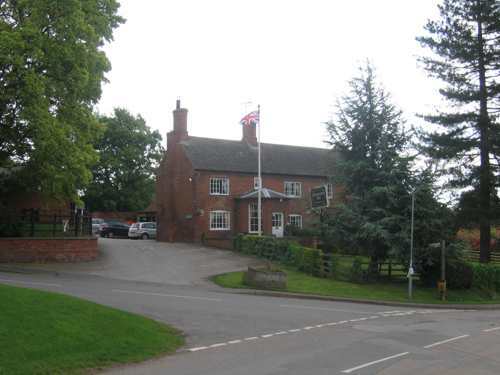 Continue on the main road to The Dovecote public house on your right. The Visitor Centre is situated in the car park.